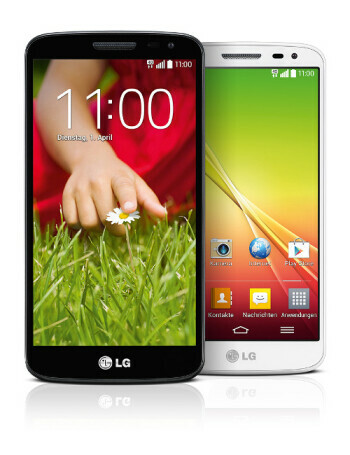 As the G2 mini's name implies, the phone is significantly smaller than the LG G2. If you simply don't need its gigantic 5.2" display, you can probably settle with the G2 mini's still-sizable 4.7" panel. At 540 x 960 pixels, though, the 234 ppi pixel density is by no means rivaling the level of clarity observed with today's 720p or 1080p displays. Other than the size difference, the G2 mini looks almost exactly like its bigger sibling. The plastic material from which the G2 mini's body is made isn't particularly fancy, though. It's a very basic, matte type of plastic. The good news is that the G2 mini is coming with Android 4.4 KitKat out of the box. The Snapdragon 400 CPU in the phone is clocked at 1.2 GHz, and sports a low-end Adreno 305 GPU. 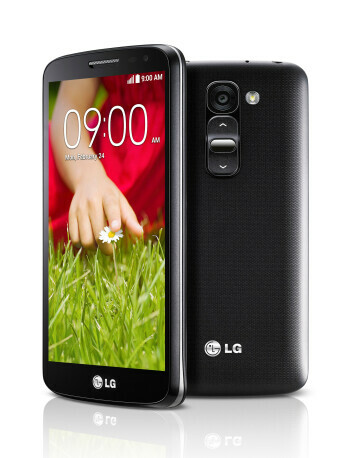 There's 1GB RAM in the G2, along with 8 gigs of storage space. 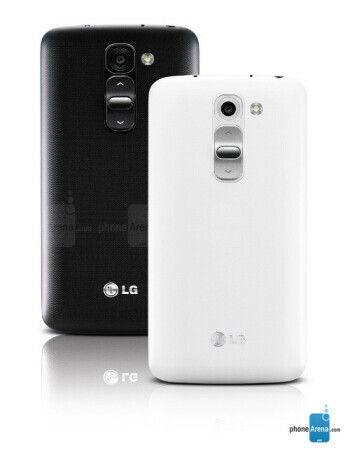 The Snapdragon version of the phone has an 8-megapixel main camera, and a 1.3MP front camera. 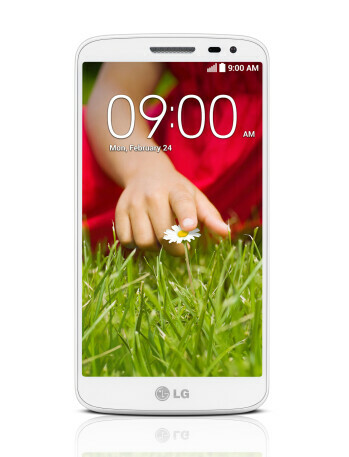 All in all, this phone is best described as a watered-down LG G2.